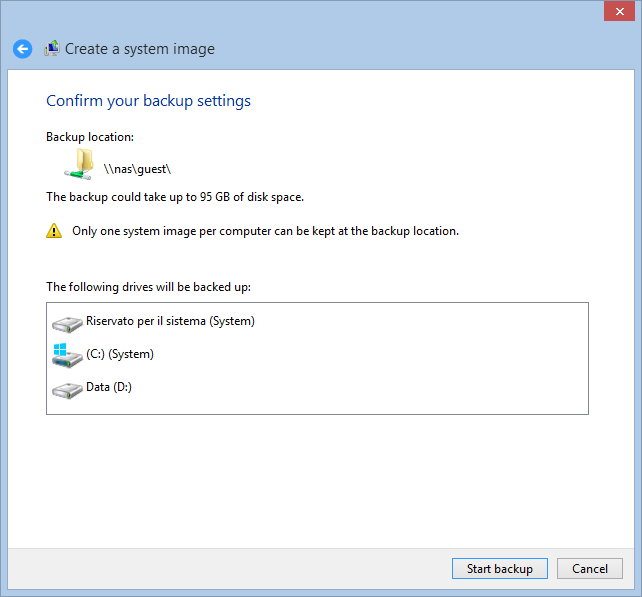 A System Image Backup is a backup of a complete system – physical or virtual – that can be restored in case of disaster. 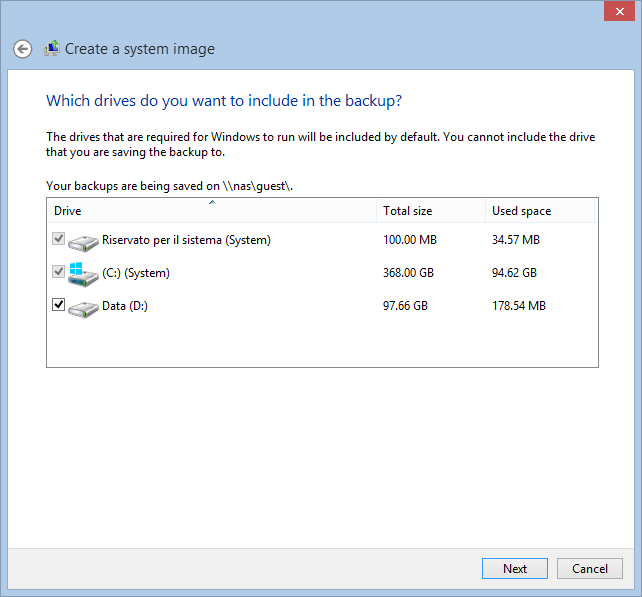 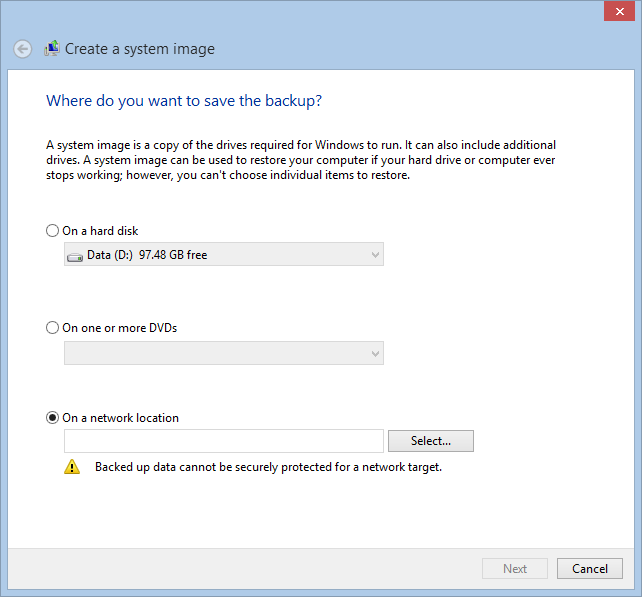 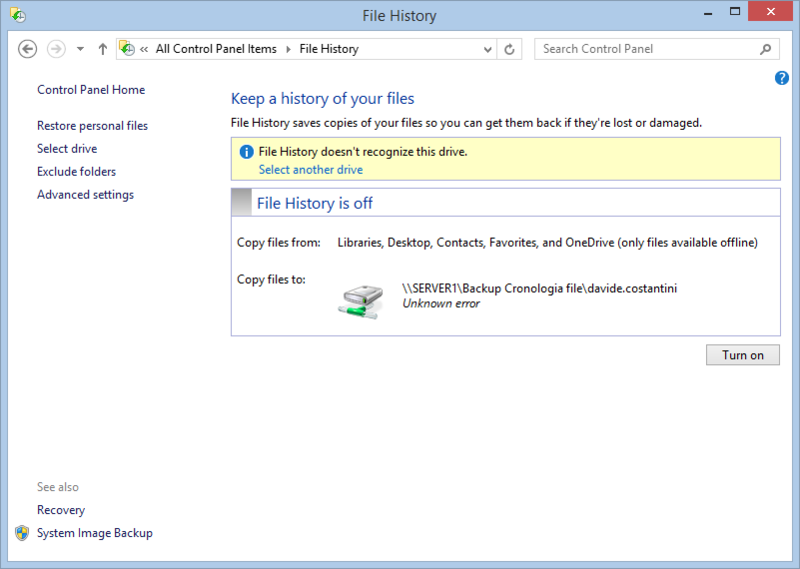 Microsoft introduced native image backup functionalities in Windows starting from Vista. 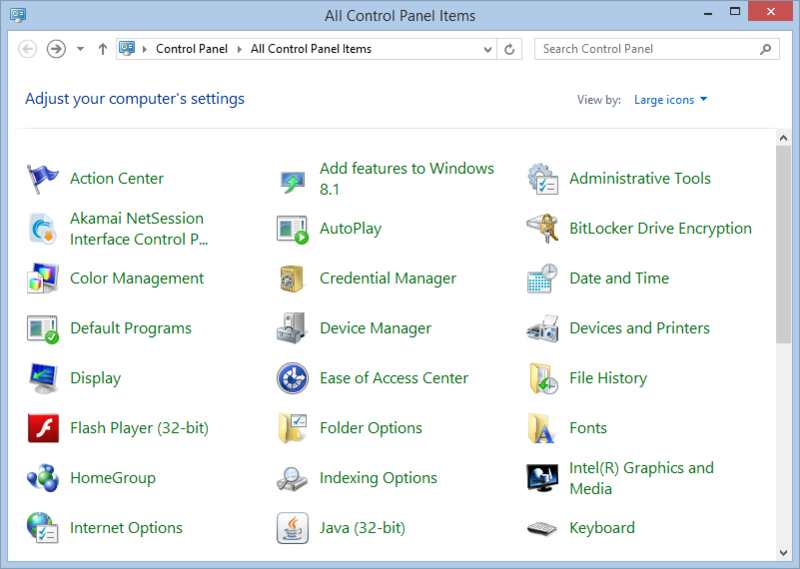 In Windows 8.1 and 10, it’s tricky to find how to configure it. 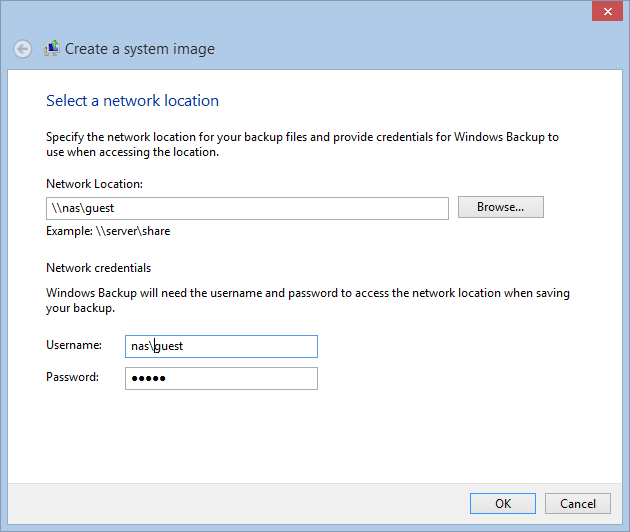 So we prepared this tutorial to help you.